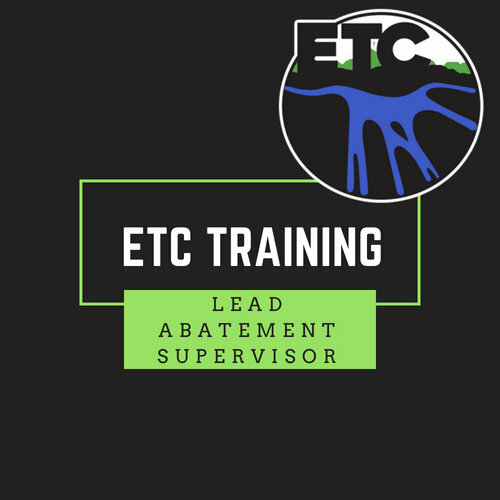 As per the Michigan Lead Abatement Act, contractors and their employees who engage in the control of lead hazards in target housing and child-occupied facilities must first become a licensed lead abatement worker or supervisor, and work for a licensed lead abatement contractor (company). Further, this same act requires that these certifications be renewed every 3 years ~ see under Lead Abatement Supervisor in Refresher Training. While the required applications are provided during the training course, the fees and required third party (State) licensing exam required for individuals are not included in the cost of the training course. Download link's provided will expire within a few days, but if you miss the opportunity to download, they will be provided in class.